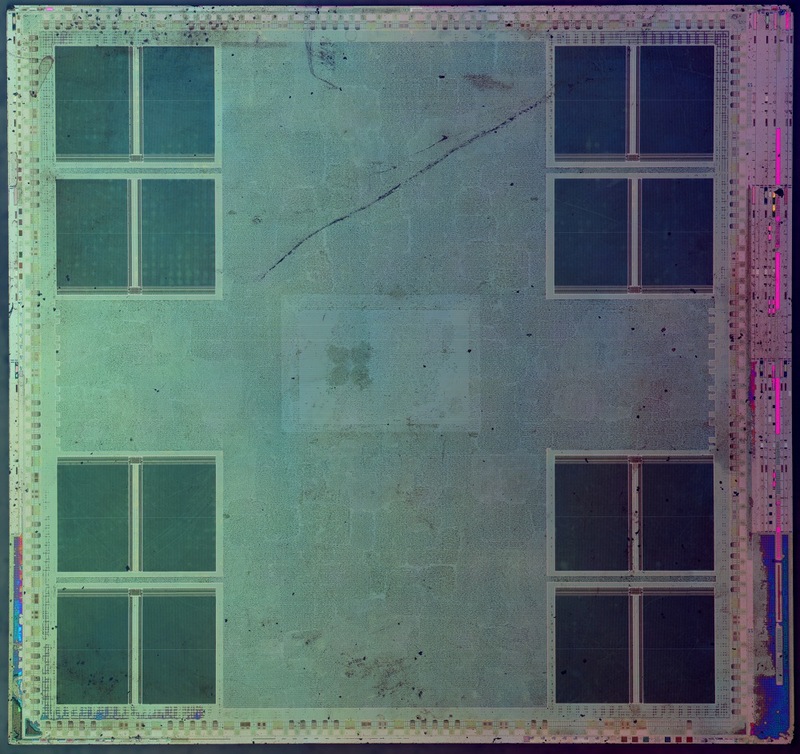 Multiclet - basically is a superscalar processor (4-wide at present) with out-of-order execution. 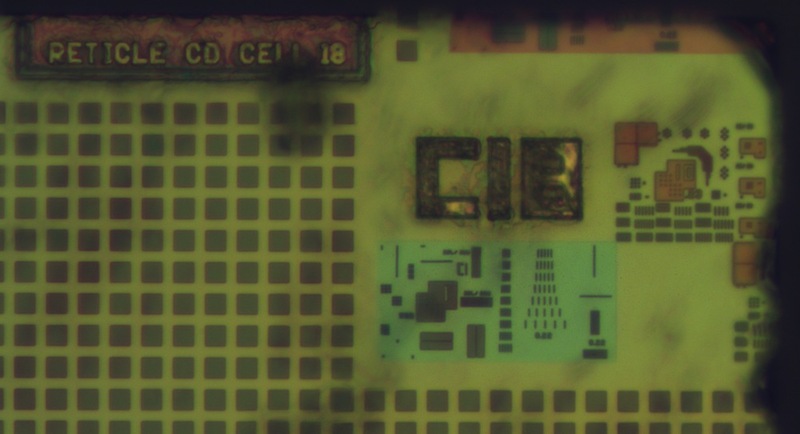 100 Mhz clock, 180nm tech. node, designed in Russia. Die size - 10.2x10.2 mm. 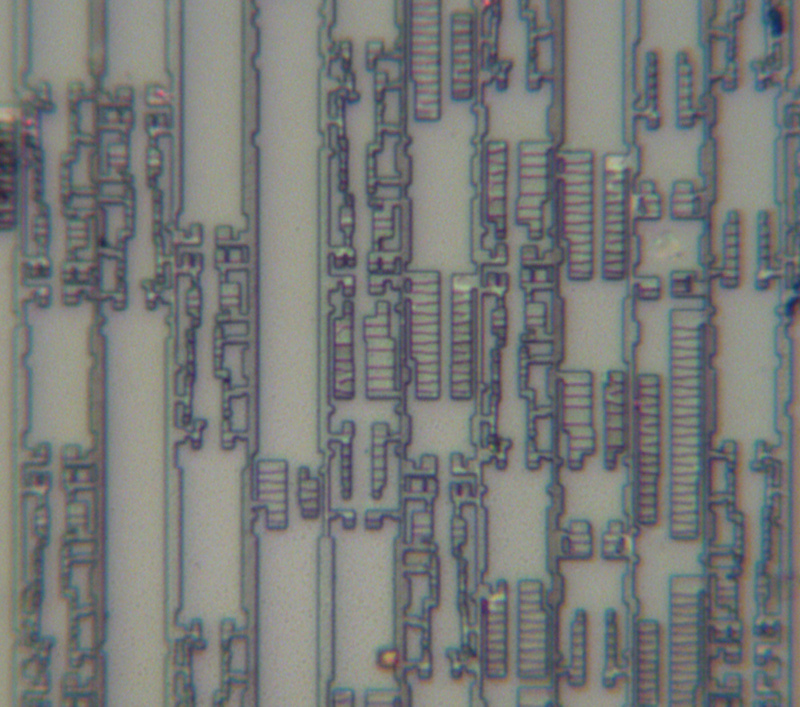 SRAM cell size - 21.28 µm2. So, each of 16 memory blocks contains 72 Kibit of SRAM. Apparently ECC codes are used (72,64). Total accessible memory - 128 KiB.